Warehouse Racking System sells top-notch pallet racks and has the best warehouse services prices anywhere. If you need rack relocation or if you are moving warehouse racking, we can help you get this done. 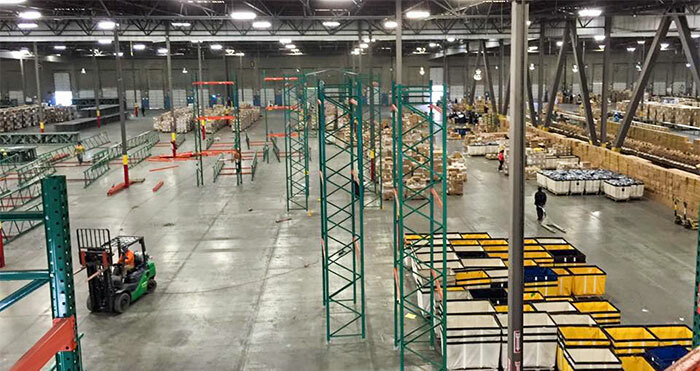 We have worked with small and large distribution centers from the likes of Payless and Fresh & Easy. Your assigned crew will perform all of the work in a manner that is safe. 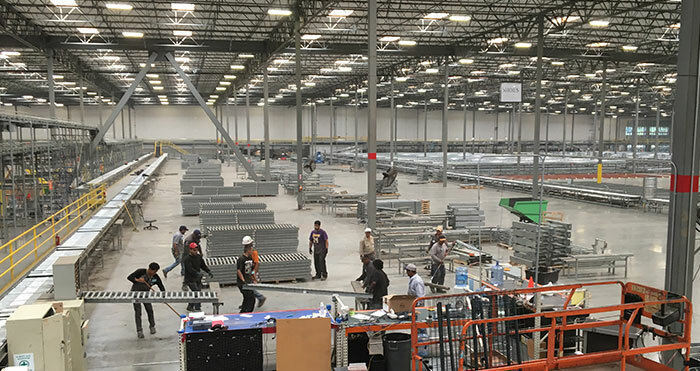 We meet or exceed all of the local safety standards while installing your pallet racks. If you also purchased our high piled permit package, we will manage this application process for you. Call and set up an appointment with one of our friendly sales staff. They will visit your facility, take measurements and discuss your needs. Your quote will include a price for dismantling, transport that includes loading and unloading of your racking. 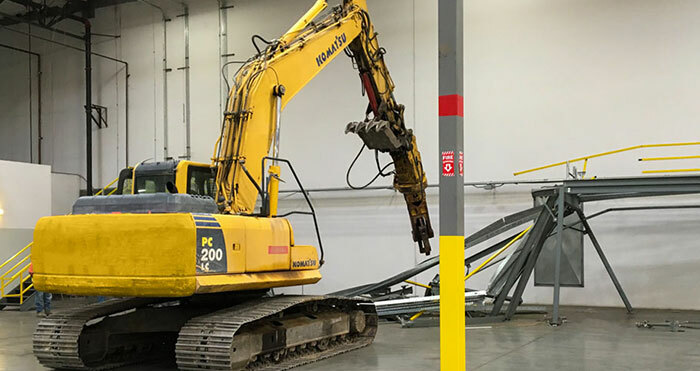 Our tear down and demolition services help with warehouse clean up. Package pricing includes the labor for tear down and disposal. In the past, we have cleared out large centers from companies like Payless and Fresh & Easy. All of our work adheres to the OSHA and federal safety standards.